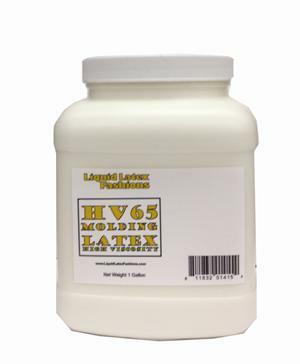 Use our molding latex to create strong, long lasting latex molds. Liquid Latex Fashions molding latex will capture all the details of your casting, and maintain its strength and flexibility over time. Molding latex is available gallon jars.